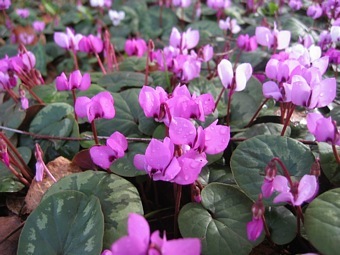 This beautiful hardy Autumn Cyclamen produces elegant pink or white flowers before the leaves from August until the Autumn. 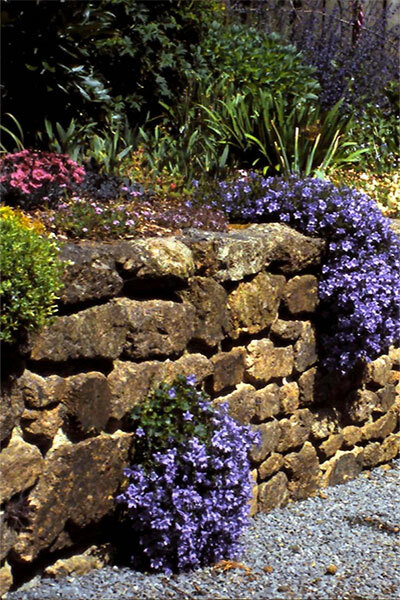 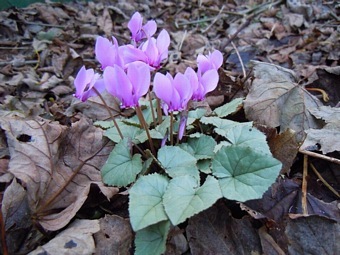 Easily grown in most sites,they look particularly attractive when planted in groups and allowed to naturalise under deciduous trees and shrubs. 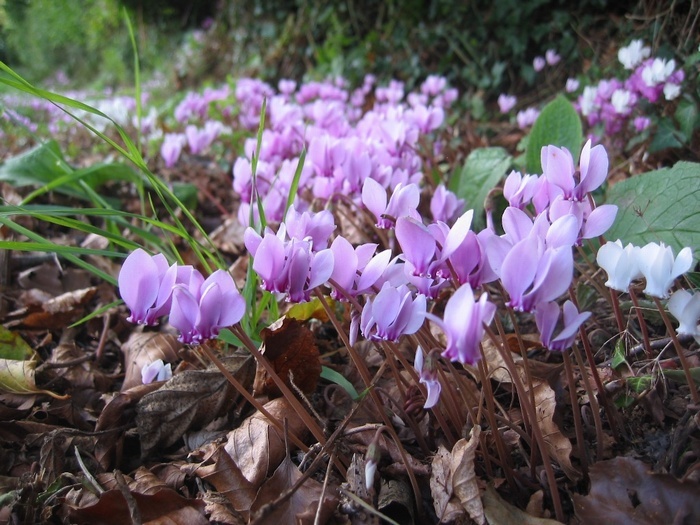 Hardy and long lived, this Cyclamen produces underground corms which can reach the size of small dinner plates.